I have never felt very confident of my own ideas for getting people into church. I do think that The Episcopal Church has a lot to offer, however, and the public at large may not be aware of it. 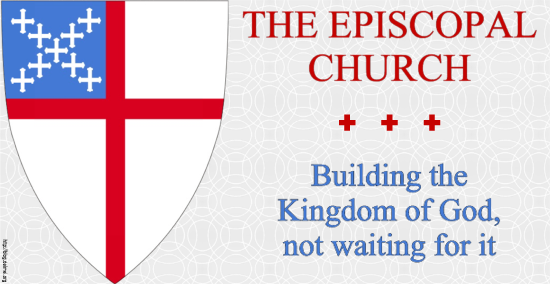 This, along with other considerations explained in Lionel Deimel’s Web Log, led me to create a number of possible ads for The Episcopal Church. I began with 22 of these, but have pared the list down to 16 with the help of Facebook friends. My post, “Tooting The Episcopal Church’s Horn” discusses how I came to this project and exhibits all 16 ads. A sample ad is below. Click on it to see a larger version.